I’M SO SUPER SUPER EXCITED! 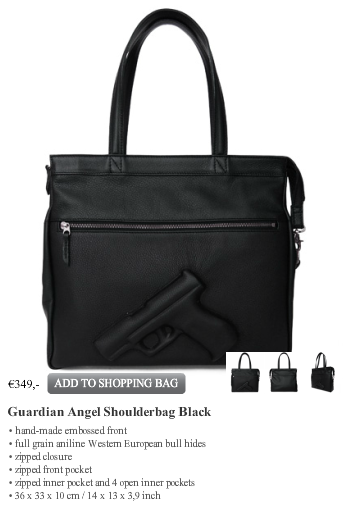 I just ordered the Guardian Angel Shoulder Bag by Vlieger & Vandam online from their webshop. I’ve been craving one for such a long time and a few weeks ago decided I was going to buy one. I still had to decide which one to buy. A girl has to pamper her self every once and a while right? Until yesterday I was in doubt whether I would buy the shoulder bag or the tote. I decided to go for the shoulder bag, since the tote is a bit too long in my opinion. It’s as long as my upper leg! Would look as if the bag was rocking me instead of the other way around, haha! So, the shoulder bag is almost the same design as the famous Guardian Angel tote bag, but 11 centimeters shorter. I can’t wait until I get this very special delivery at my house! 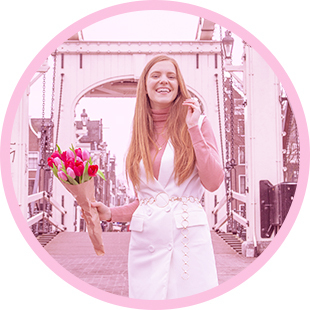 It’s going to be my very first real designer item! Are you also so excited for me? Haha! Wauw gaaf zeg! Ben heel erg jaloers nu haha. Jalous, craving on this one for a long long time!